The latest interview in Joshua Sofaer's Artist as leader series for a-n features Sydney-based artist-run initiative First Draft. First Draft was founded by four practising artists in 1985 and has been run by artists ever since. 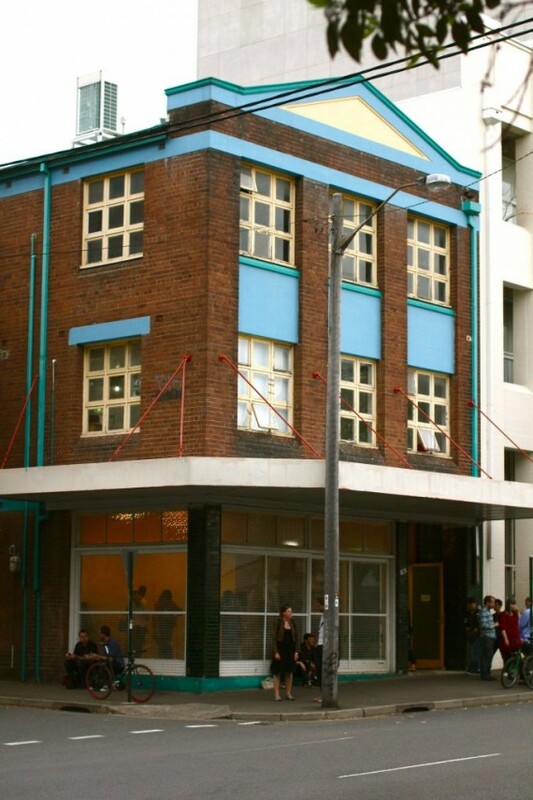 It currently maintains a gallery space in central Sydney and a separate studio building and printing press in Woolloomooloo. Its constitution states that directors are appointed for a fixed, two-year term and that each year, four of those directors will hand over to new group of artists. When asked about their attitudes to leadership, the four are clear that it is the organisation and its community of artists that are taking the lead. “It’s about listening to the community – not about directors being leaders, but the institution of First Draft responding to artists’ changing requirements,” says Meagher. The Artist as leader series focuses on how artists and artist-led organisations deal with the concept of leadership. This interview with First Draft follows those already published as part of our Research papers strand: artist Cornelia Parker discusses how she came to art making; Melbourne-based collective Field Theory describe their alternative funding model; and Senior Lecturer at Central Saint Martins College of Art & Design Kate Love talks about “writing as practice”. Artist as leader resulted from Sofaer’s Clore Leadership Programme research in 2010/11.